You can browse servers and even submit your own. There is even a tutorial on how to join servers if you dont know how. The MCPE update 0.7.4 is here but for once its not on iOS first! It is released on the Amazon App store! Version 0.7.4. Lots of fixes! The new update which contains mostly bug fixes is here. Maps now show the seed. 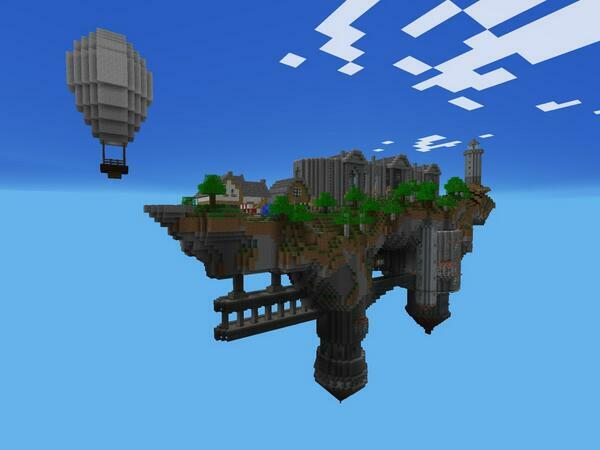 The awesome PC map made by SethBling is now fully compatible with Pocket Edition! 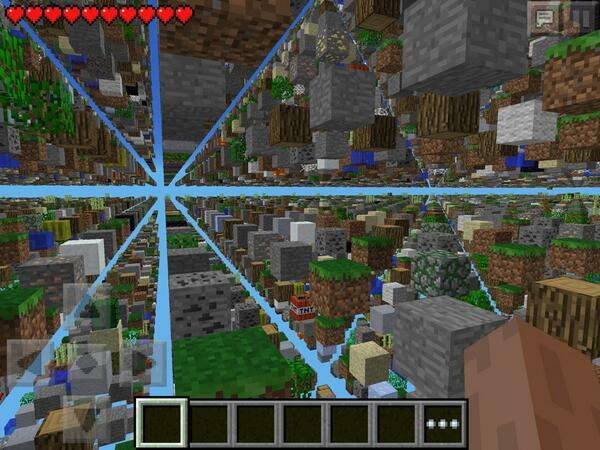 Using Sethblings filter for MCEdit I made the blocks closer together and filtered out the incompatible blocks. There are no objectives, just do whatever you will. Build a village, Build the village and then burn it down. Its all your choice!